If you are new to Stand Up Paddling, our qualified instructors will help you master the techniques of balance, paddling, turning, water safety, equipment management and etiquette in a safe and fun environment. Unlike the SUP Express lesson, the instructor is with you on the water for the duration of the lesson. The instructor helps you increase your skill level throughout the entire lesson, critiquing your paddling technique, improving your speed and endurance, and a few SUP tricks will be thrown in also. 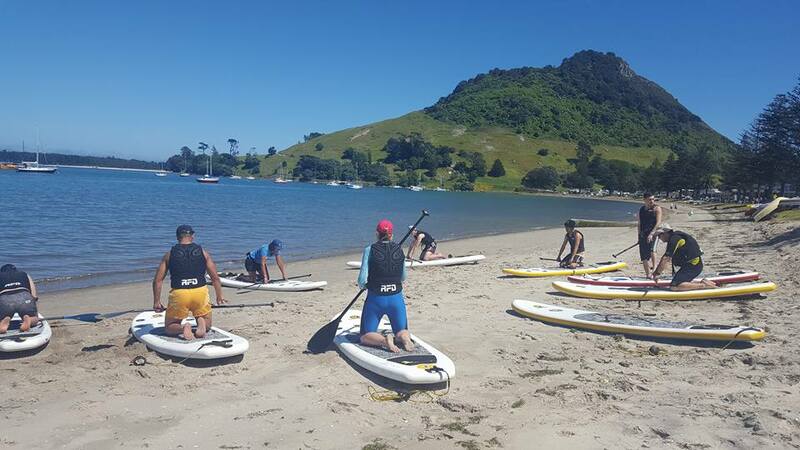 After a SUP Intro lesson, you will be set to SUP almost anywhere with reasonable confidence. Follow up by booking a tour and really start exploring!